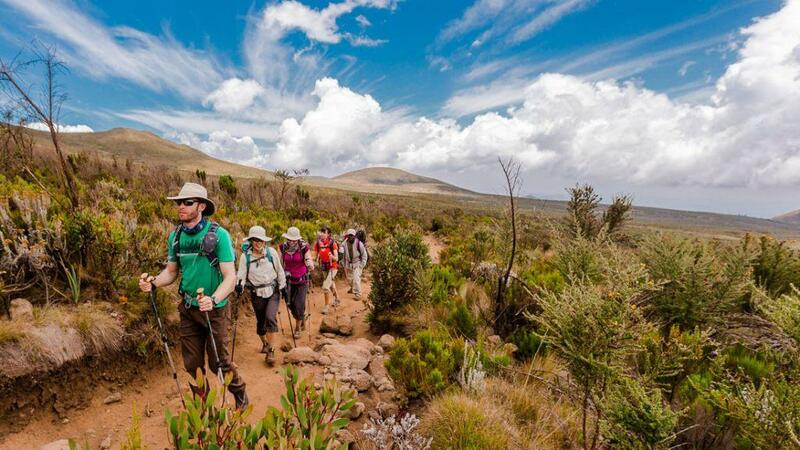 6 Days Kenya Trekking a trip is for those that want to enjoy hiking on one of Africa’s most beautiful mountains. This is a non technical ascent that takes hikers to Point Lenana and it is fully supported with all our own tents and gear rather than using routes that rely on the huts. Depart the Shipton’s after breakfast and make peak-circuit navigation to the Austrian hut (4790 m). On the way enjoy the views of the Simba col, and the Lewis glacier arriving at the Top hut in time for a hot lunch. Afternoon at leisure, dinner and overnight at the camp. 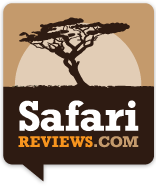 Depart the lodge after breakfast and walk through the spectacular bamboo forest to connect with the fwd vehicle to Chogoria town where we will connect with our transfer vehicle to Nairobi.